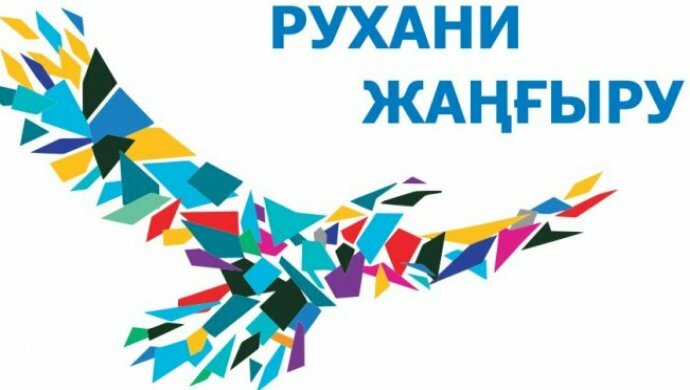 Within the implementation of the “Ruhani Zhangyru Program”, subprogram “Tarbiye zhane bilim“ (basic direction “Sanaly azamat“) the planned socially-educational event – an Essay competition in English among students of 1-2 courses will be carried out will be held under the leadership of the head of the “Foreign Languages” Department, Associate Professor, Ph.D. Jantasova D., responsible for the socially-educational work of the department Izotova A., teachers of the department Botaeva A. U., Atkenova A.S., Rasulieva S.K. February 12th at 9.00 students will write an essay on a given topic in a classroom 517 for 60 minutes. 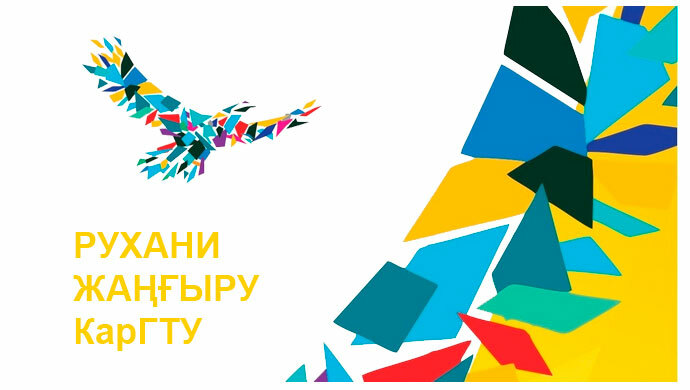 February 14th after checking all the works – diplomas and prizes will be awarded .